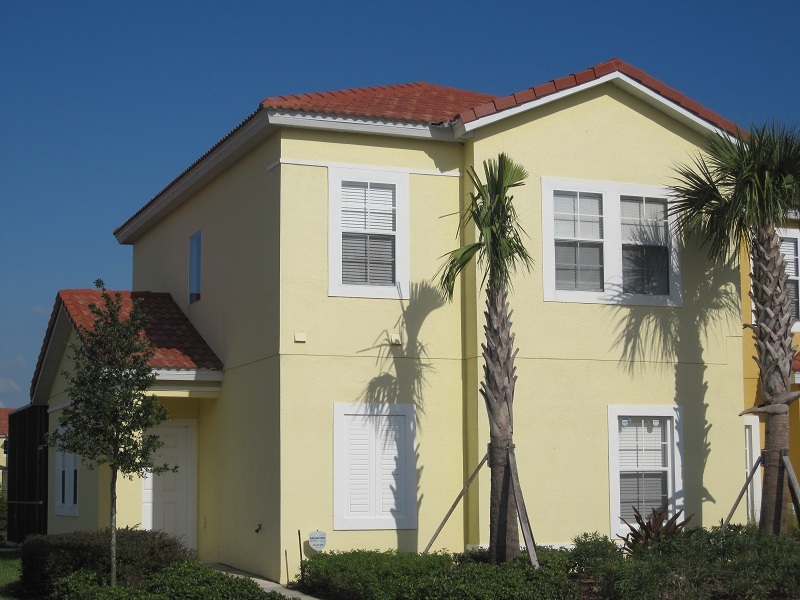 Enjoy sunny Florida by staying in this dream holiday home in the stunning Encantada Resort, just minutes away from Disney. Rent this amazing holiday home with 4 double bedrooms, 3 bathrooms and private pool. Professionally furnished. Unwind in this luxury townhouse located within the exclusive and idyllic setting of the Encantada Resort in Kissimmee. After a long day at the theme parks, enjoy the privacy of your own swimming pool at this peaceful and quiet location and the scenic views of the resort's lake. This fully equipped self-catering vacation home is only a 2 minute walk from the luxurious 9000 sq ft clubhouse. The Encantada Resort is just minutes from all major theme parks (15 minutes drive from Magic Kingdom) and enjoys free on-site leisure facilities with gated security. Resort amenities include 2 swimming pools (1 with zero depth entry for children), 2 spas, bar, internet lounge, games arcade, fitness center, children's play area, catch and release fishing lake and walking trails. All free to guests. Encantada is the perfect home from home.